I've always said that age is just a number, but let's be real for a second. As soon as you turn 30 your skin changes. It loses moisture, the pigmentation changes and fine lines start creeping up out of nowhere. With that being said, the most important thing you can do for your skin is moisturize it. Finding the perfect moisturizer can be daunting, especially with so many great skin care brands to choose from. I mean, I can't be the only who's completely overwhelmed when I walk into Sephora without a specific product in mind. Now, my skin is far from perfect. I have redness, discoloration and I STILL get zits *sigh*. For me, I need products that are gentle yet effective and won't make me break out like a teenager. I've never been one to talk about my age, but let's just say that I'm closer to 40 than 30, so I'm quite obsessed with making sure my skin stays hydrated. I wanted to share my top three moisturizers that I can't live without. 1.) 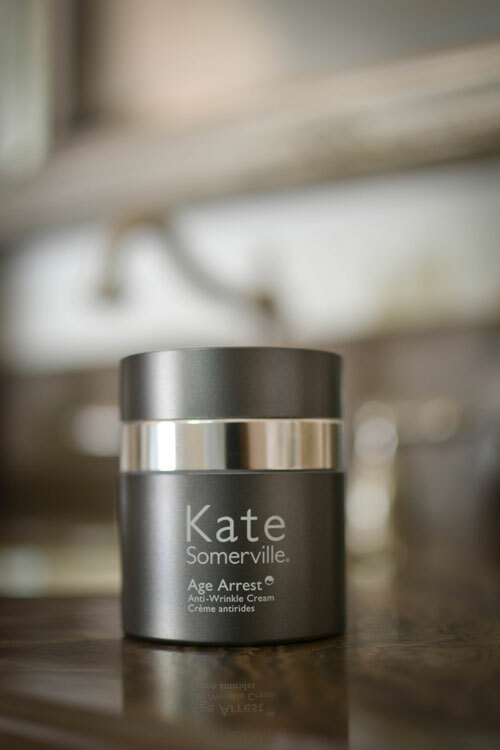 Kate Somerville Age Arrest Anti-Wrinkle Cream - I use this day and night and can't say enough good things about it. It's pricey, but worth it. A little goes a long way. 2.) 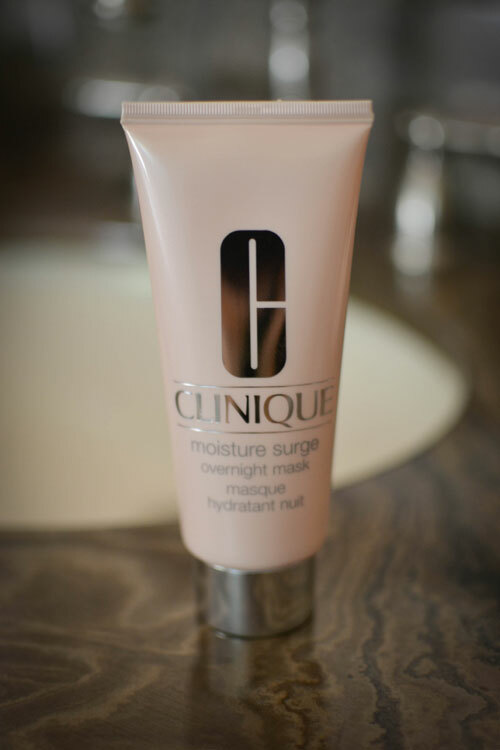 Clinique Moisture Surge Overnight Mask - I've always been a fan of Clinique. I've been using many of their products since I was in my twenties. I put this mask on every night before bed. It's like a drink of water for your skin and I've noticed a huge improvement in my skin's overall texture since I've been using it. 3.) 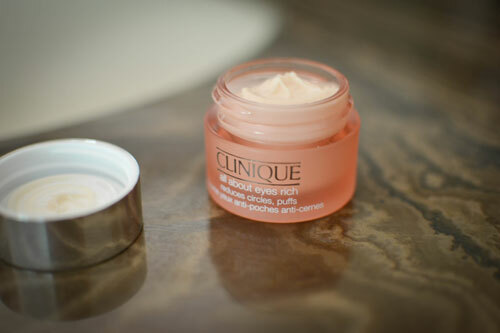 Clinique All About Eyes Rich - This ultra hydrating under eye cream diminishes fine lines, puffiness and dark circles. It's by far my favorite eye cream.